Idaho Republicans will gather in the northern part of the state to elect a new party chairman and discuss the party platform. The state's top GOP leaders are preparing to gather in Idaho's most conservative region to elect a new party chair and amend key elements of their party’s platform. 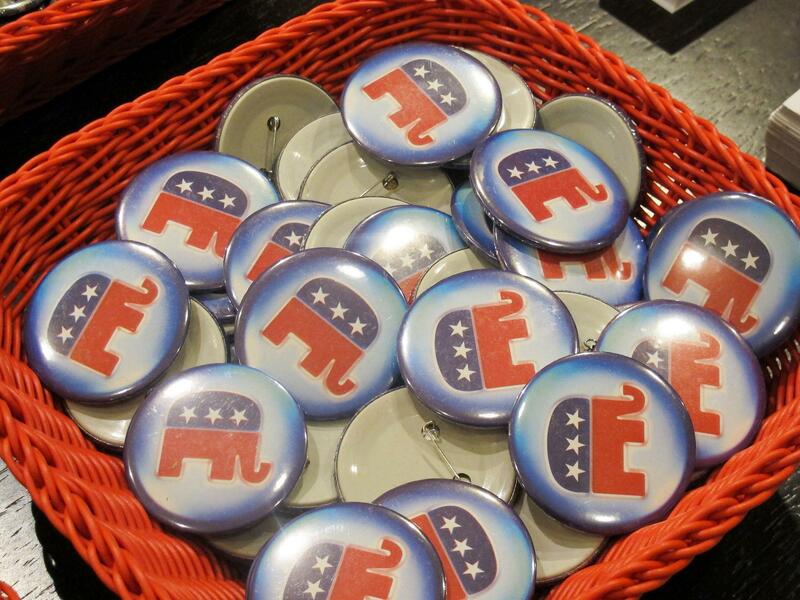 The two-day Republican confab starts Friday, July 21 in Coeur d'Alene. 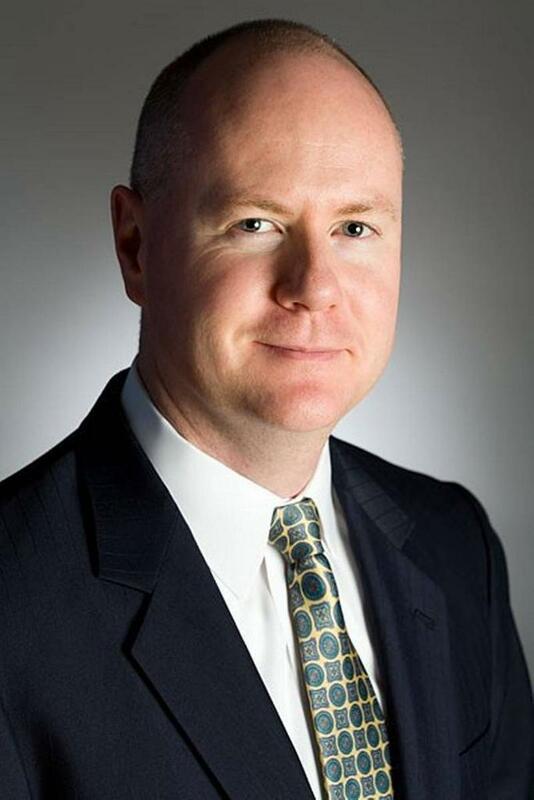 Jonathan Parker, the former executive Director of the Idaho GOP, is the leading candidate for party chairman. In addition to picking a new leader, the weekend’s agenda also includes voting on a resolution that would require Republican candidates to take a loyalty oath to abide by the party platform. The oath would be sworn at least 60 days before a primary election, and the party chairman would be required to announce which candidates failed to make the pledge or took exception to parts of it. This wouldn’t be the first time talk of an oath was raised; the party wrestled with the issue in 2010, and dumped a plan requiring a loyalty oath last year. Rounding out their agenda, Republican leaders will also be asked to consider a resolution changing how the state draws up legislative and congressional districts.